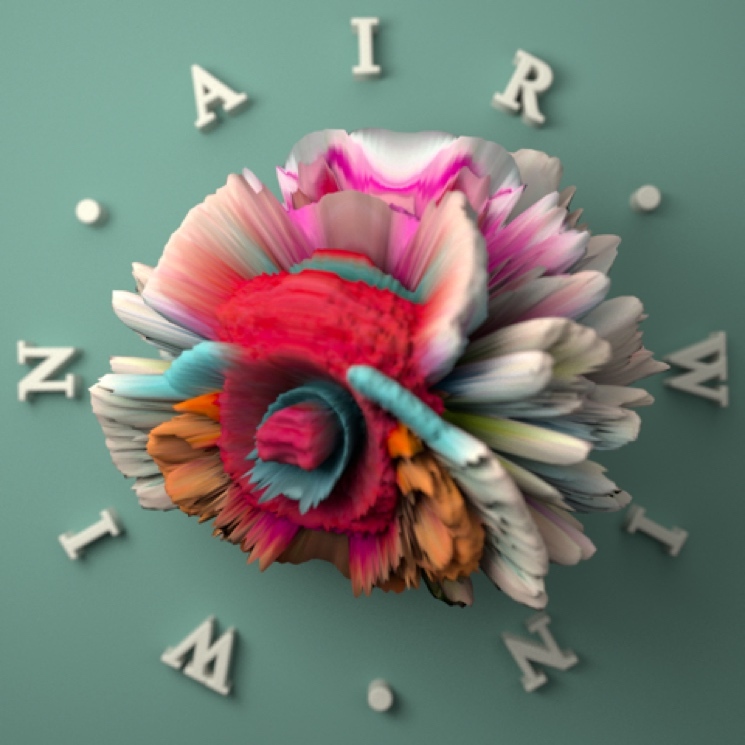 Brooklyn trio WIN WIN have already shared a couple of new songs since signing to Arts & Crafts, and now they've rolled out another one with "Air." The tune is a hazy pop daydream that swells during the choruses, and it's easy to image the synth chords being played on arena-sized guitars. The song takes an unexpected turn during the outro, as acoustic plucking briefly joins the woozy soundscape. Hear the track below. A press release notes that this song "hints at upcoming full-length," so presumably an album is on the way. This follows the recent tracks "Waster" and "Couch Paranoia."